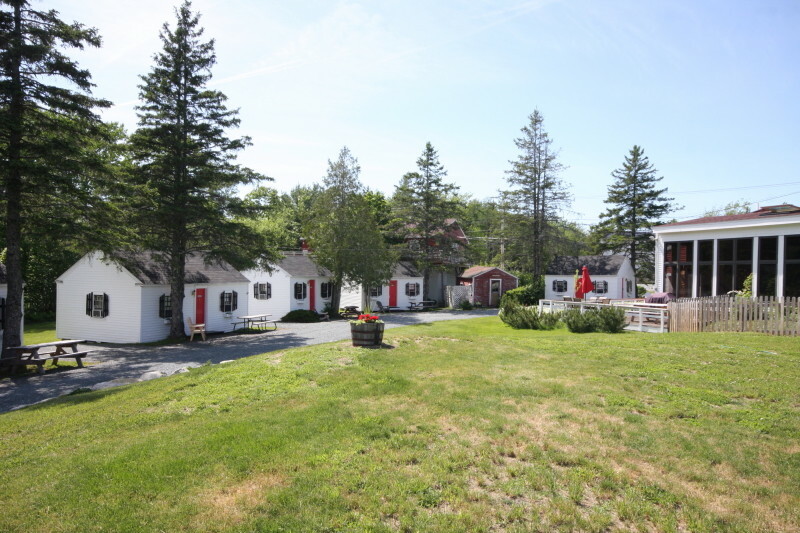 17 well appointed units in the highly desirable Down East location, Bar Harbor and Acadia National Park. 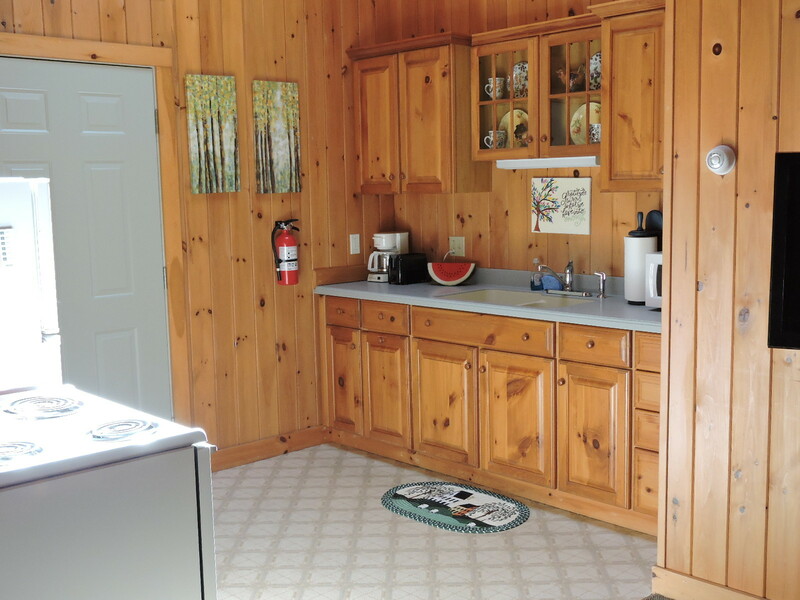 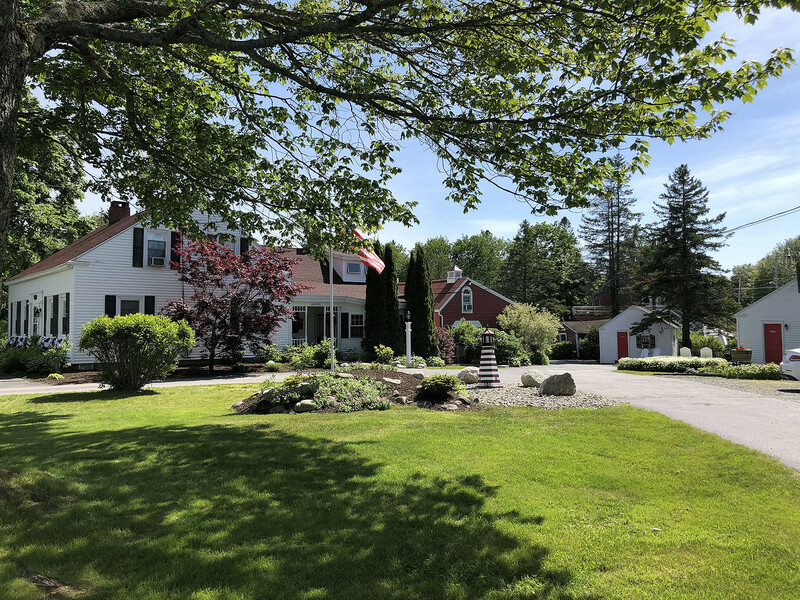 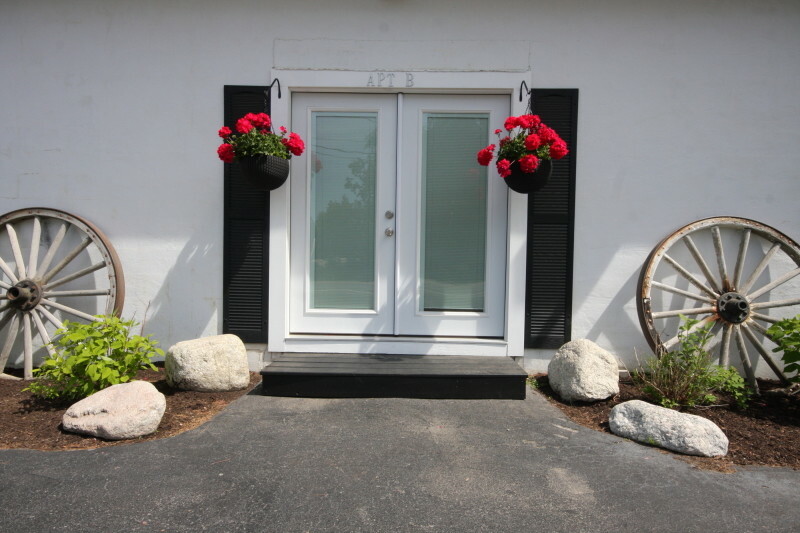 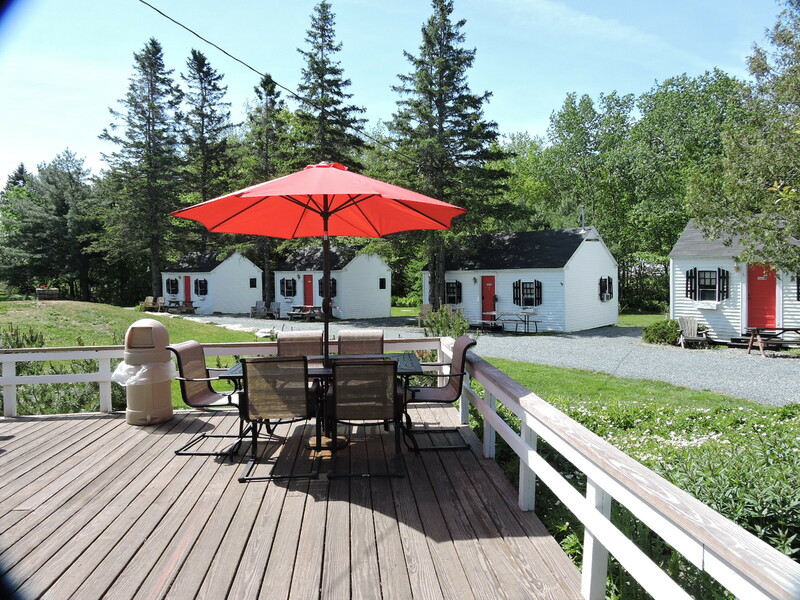 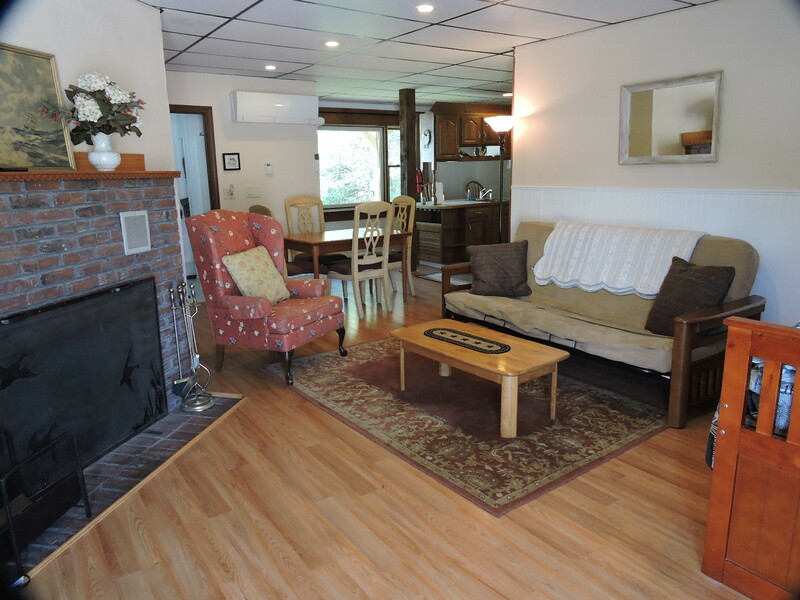 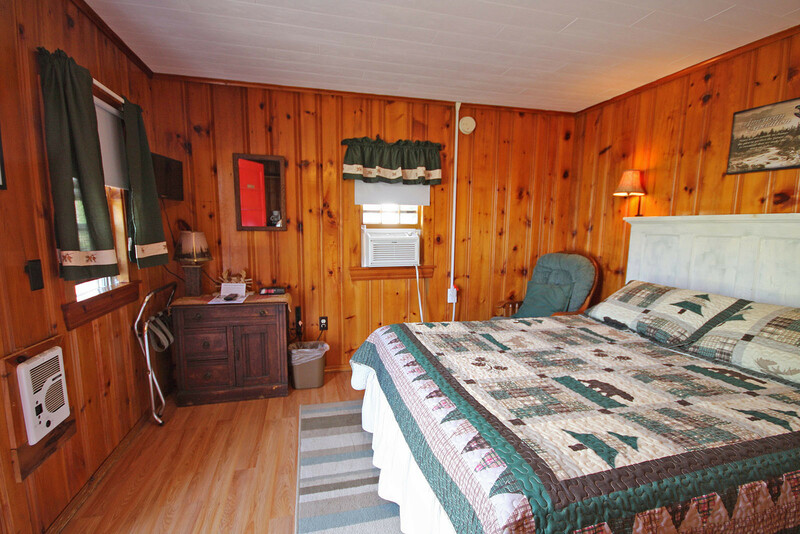 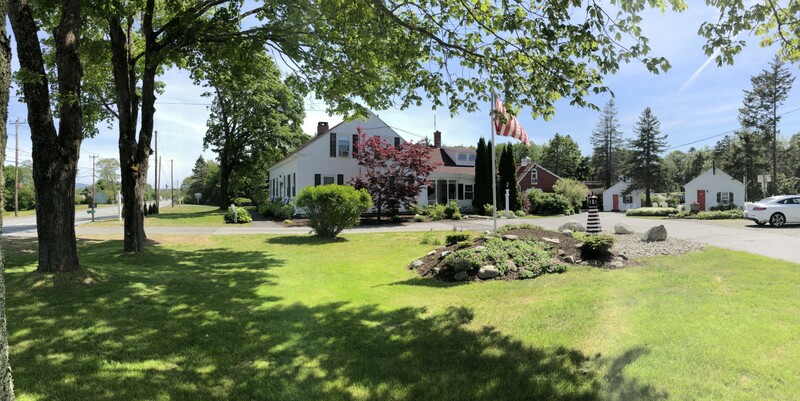 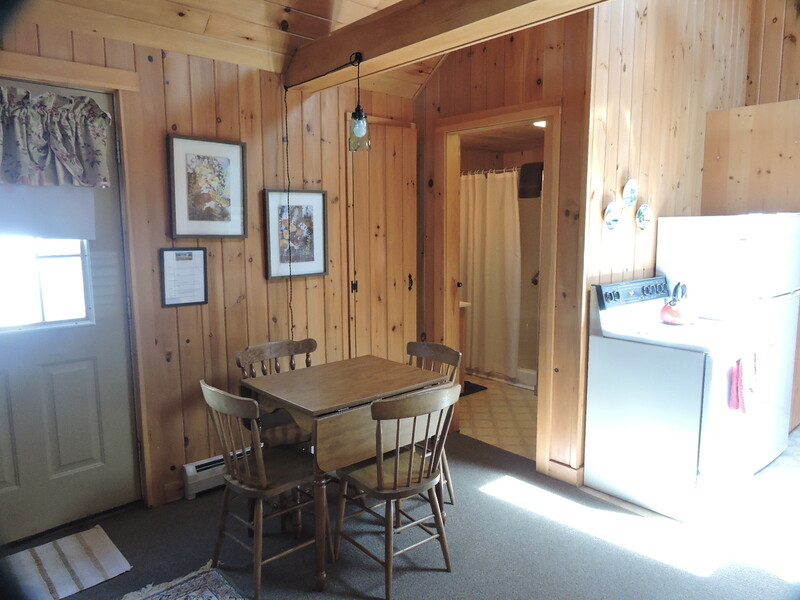 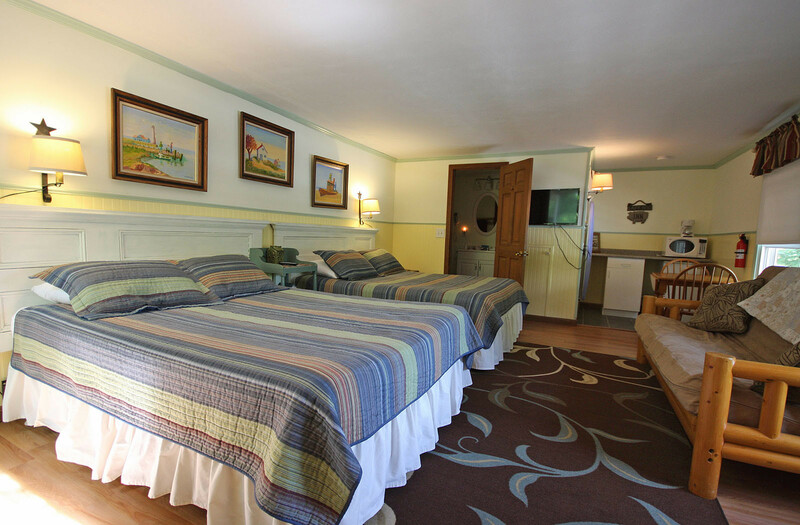 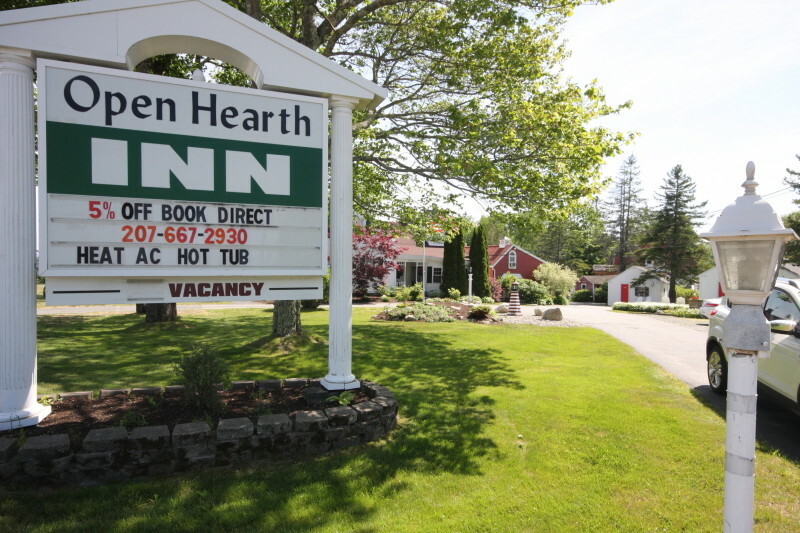 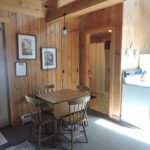 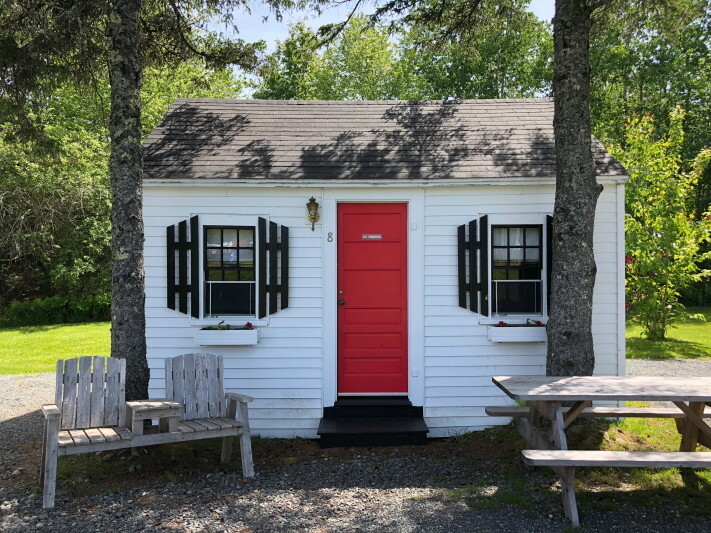 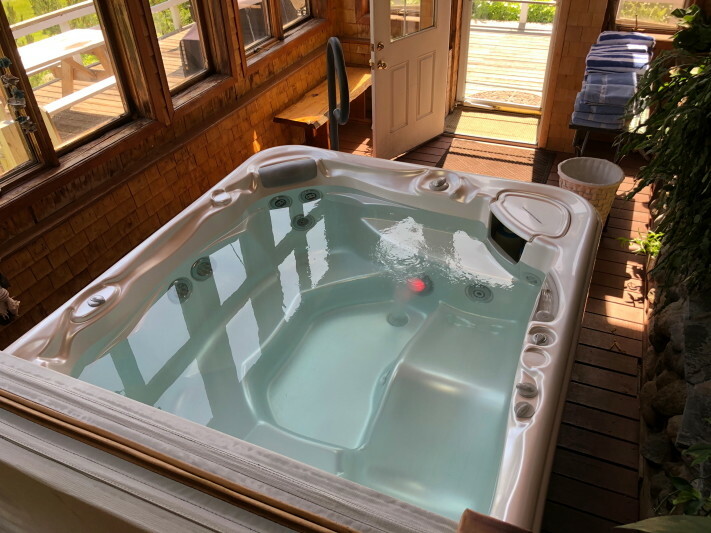 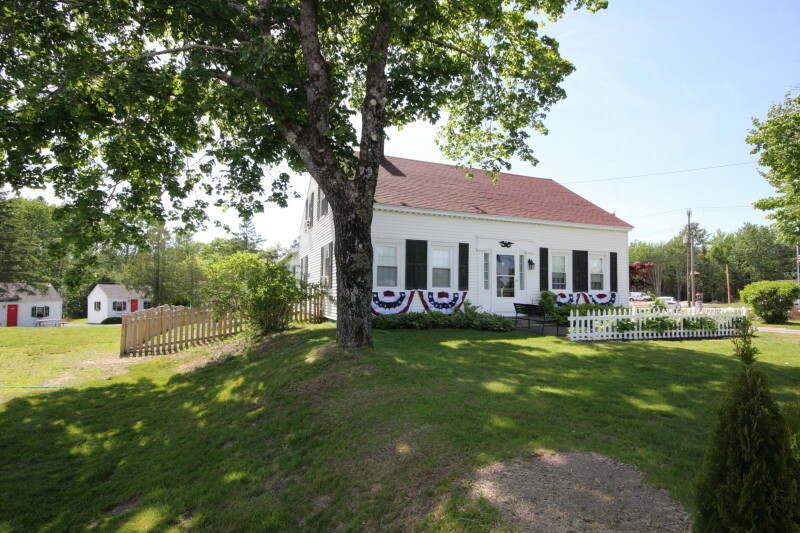 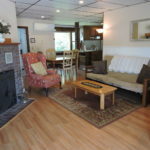 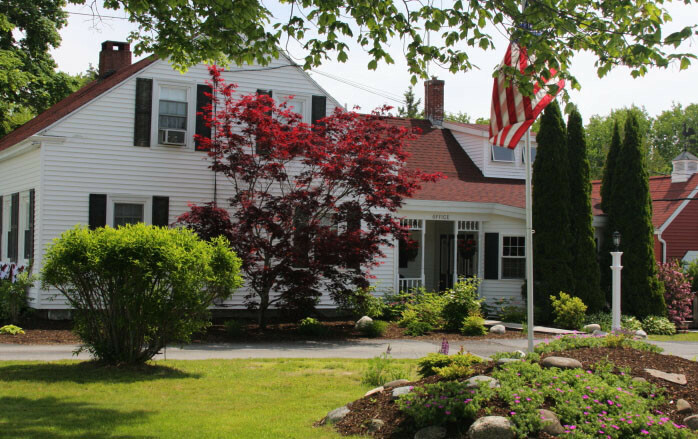 Open Hearth Inn, Down East Maine, is a 17 unit complex consisting of classic Maine cottages, Inn style suites, lodge/motel rooms and two fully appointed apartments. 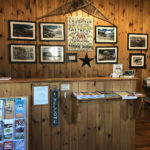 Something for everyone! 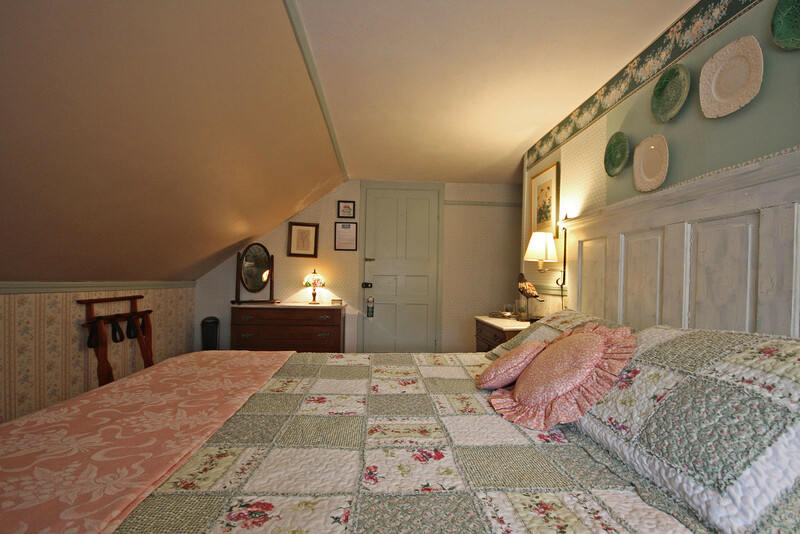 Come and take a journey back in time. 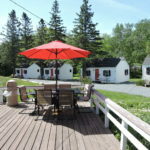 The cottages are the original authentic 1950 cottages built when the Open Hearth became an Inn, with a few modern conveniences thrown in. 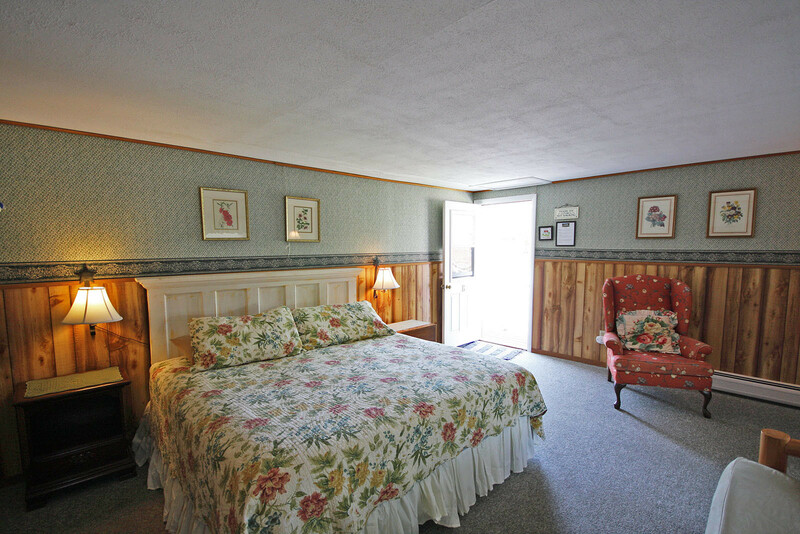 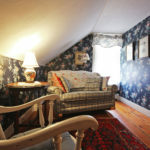 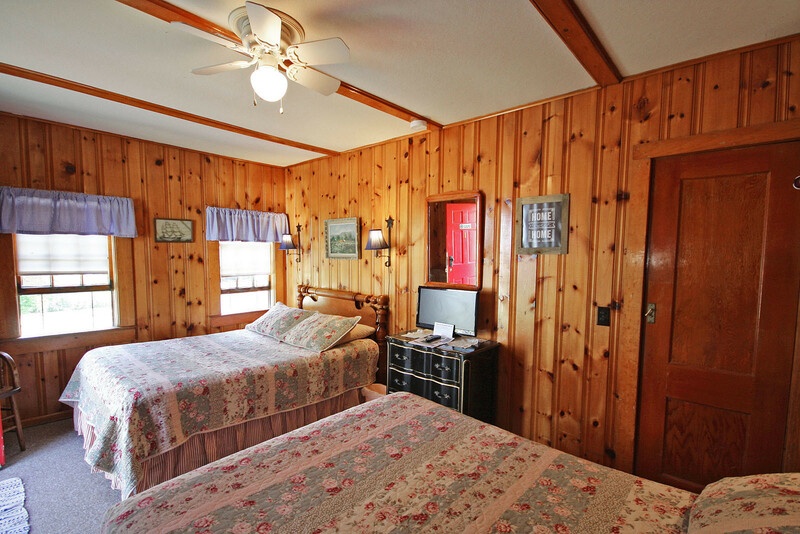 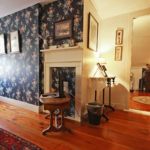 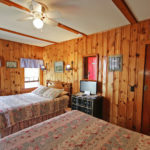 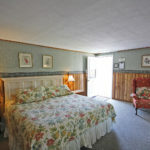 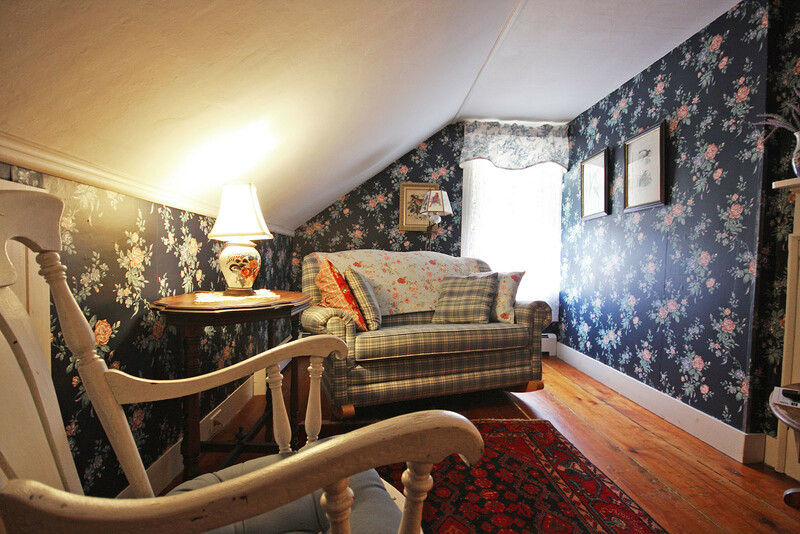 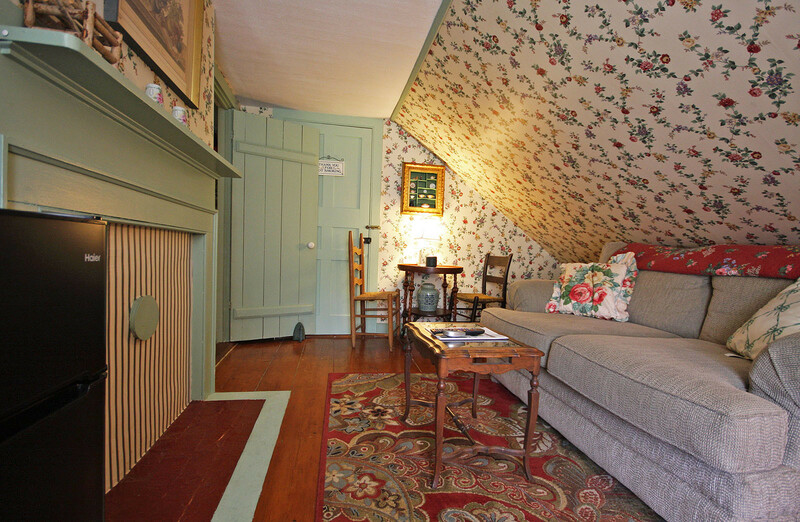 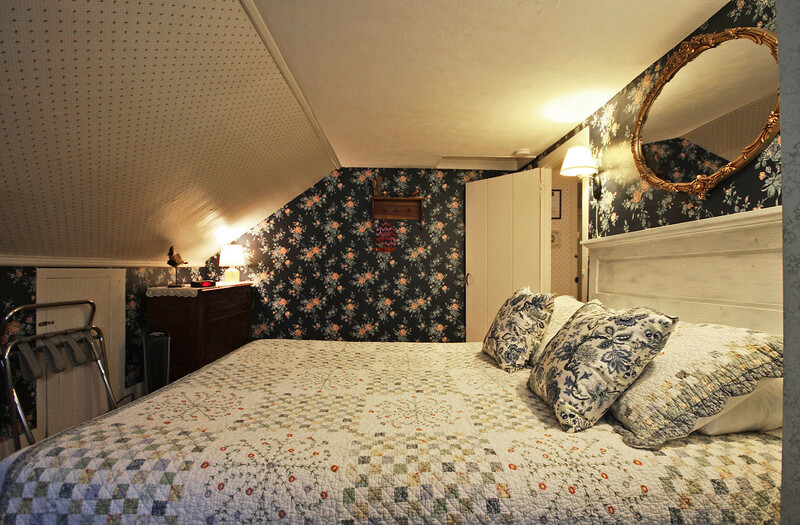 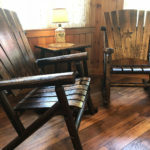 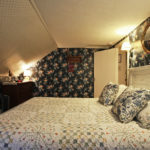 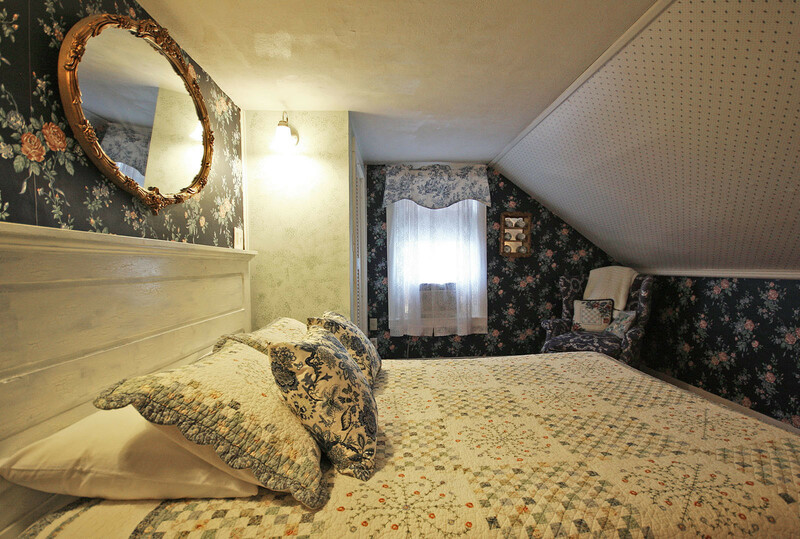 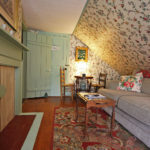 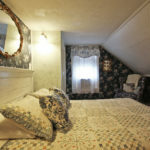 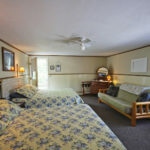 The Inn-style suites are in the original house, circa 1800’s which allows the traveler to experience what it would have been like to stay in an Inn in Maine back then, with modern conveniences added. 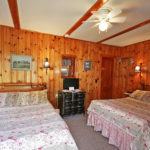 If those are too far back in time, the lodge is circa 1970’s for that retro feel of the seventies. 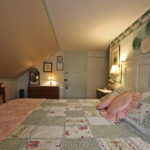 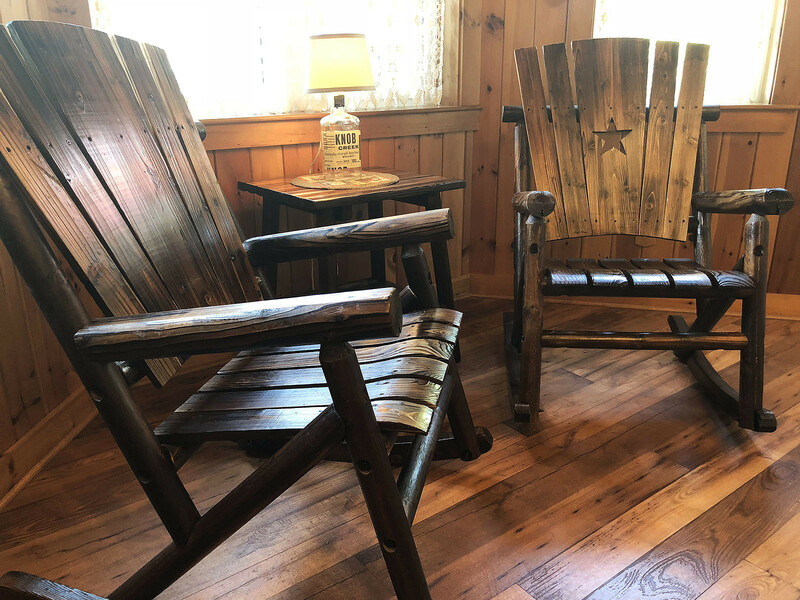 These historical accommodations are disappearing across the country, however every unit at Open Hearth is the real deal with the original buildings. 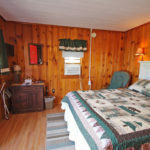 Mt Dessert Island location is ideal for the throng of tourists that visit Acadia National Park and Bar Harbor. 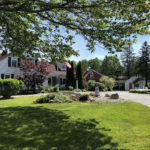 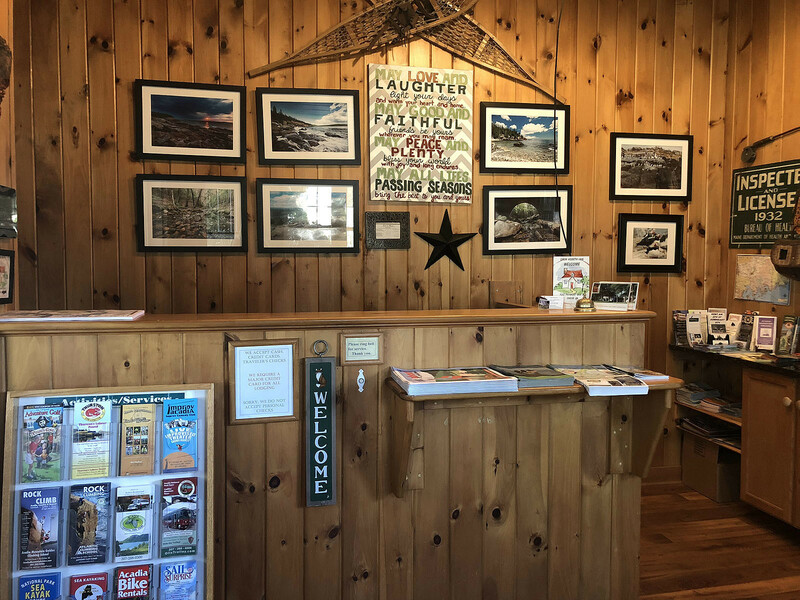 Located on Route 3 at the head of Mount Desert Island, Open Hearth Inn is 12 miles to Bar Harbor, 9 miles to Acadia National Park, 15 miles to Bass Harbor Head Light, 12 miles to Southwest Harbor, 8 miles to Ellsworth, 35 miles to the Schoodic Peninsula of Acadia National Park, 36 miles to Bangor, 65 miles to Camden and 163 miles to Portland. 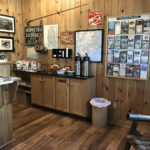 The Bar Harbor Hancock County Airport is a half mile up the road. 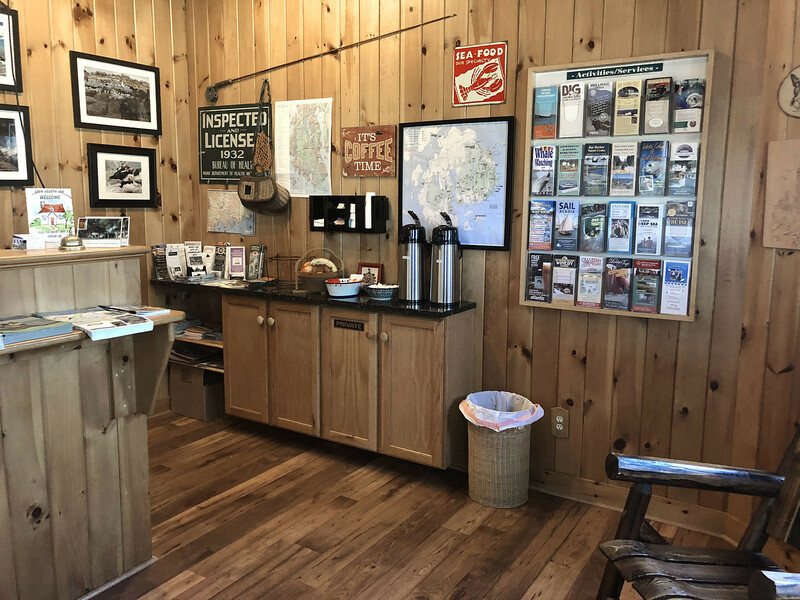 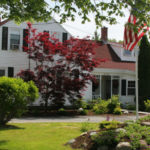 Open Hearth Inn makes a great home base for day trips around Maine and to the islands of the coast of Mount Dessert Island. 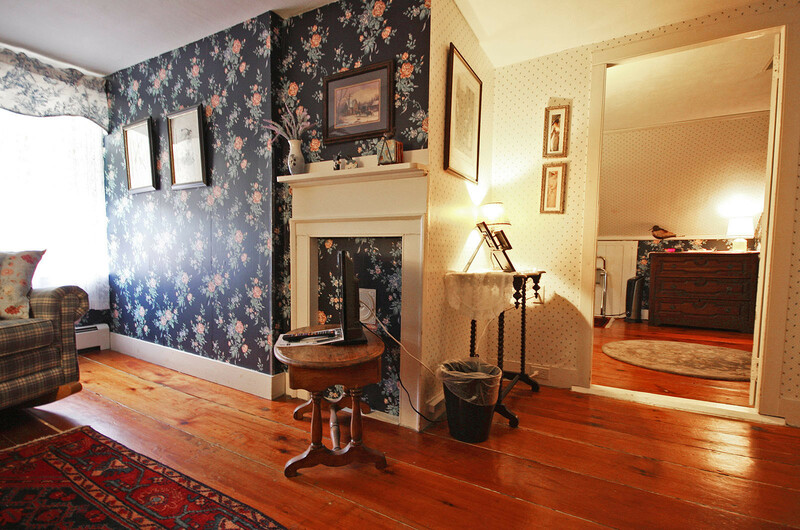 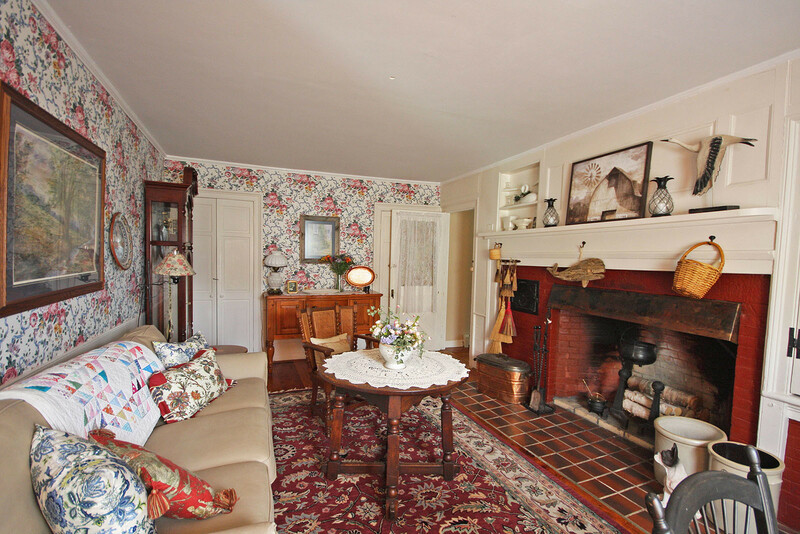 Owner’s quarters located in the main 1800s home, behind the office area, and accessible from a few locations. 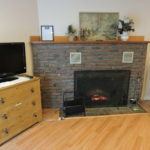 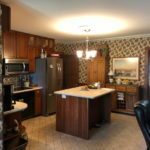 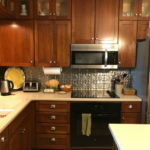 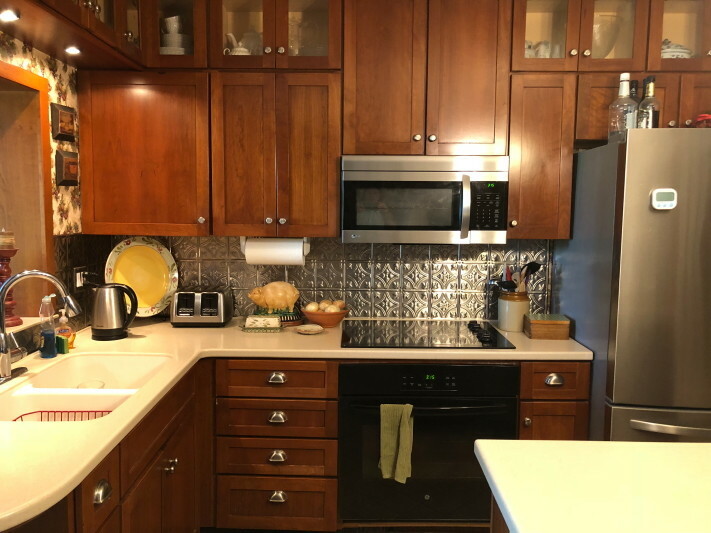 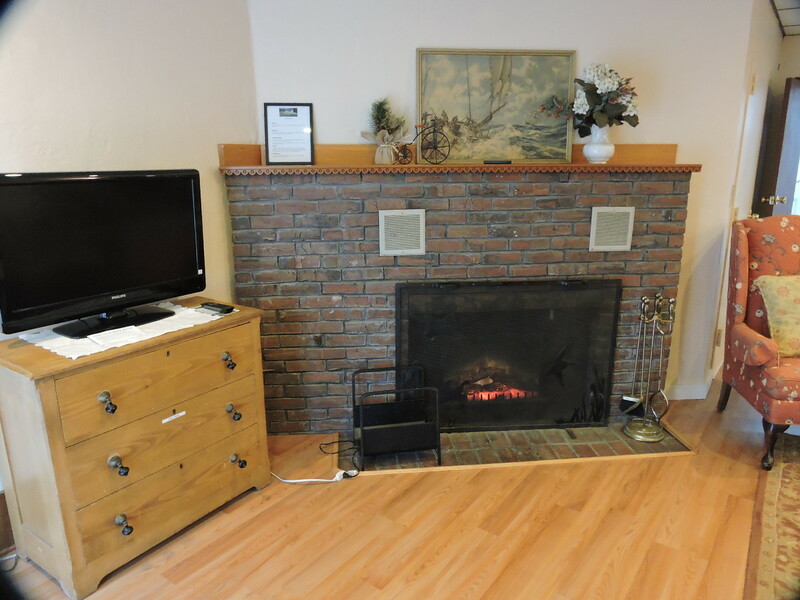 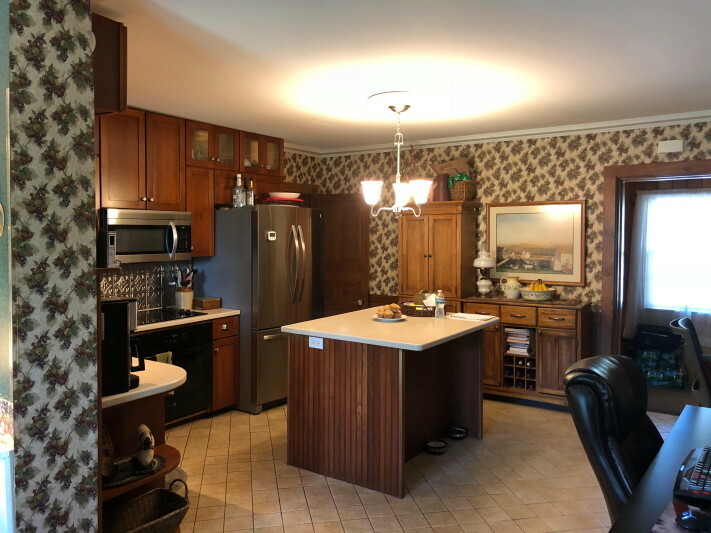 It is spacious and offers 1 bedroom, 1 bath, spacious kitchen open to the living room and dining room. 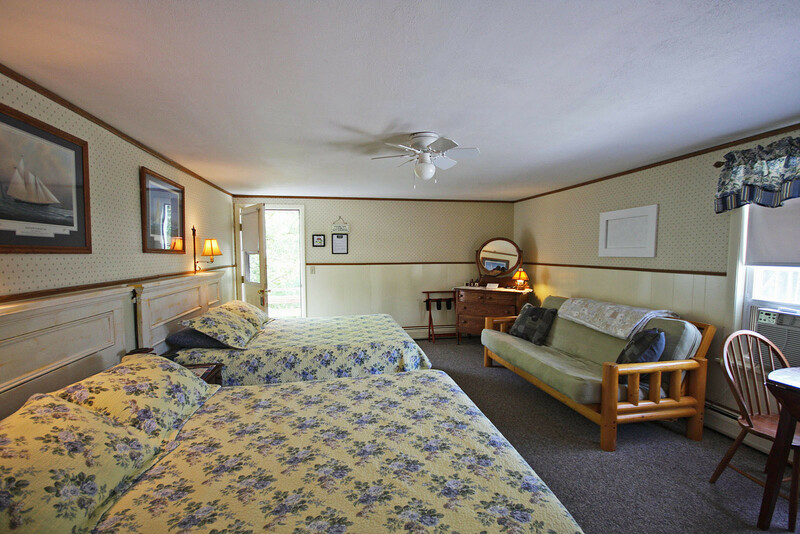 There’s a first-floor staff bedroom with sink and a bathroom with shower is in the laundry room. 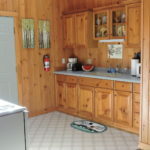 It’s a bonus to be able to house staff onsite. 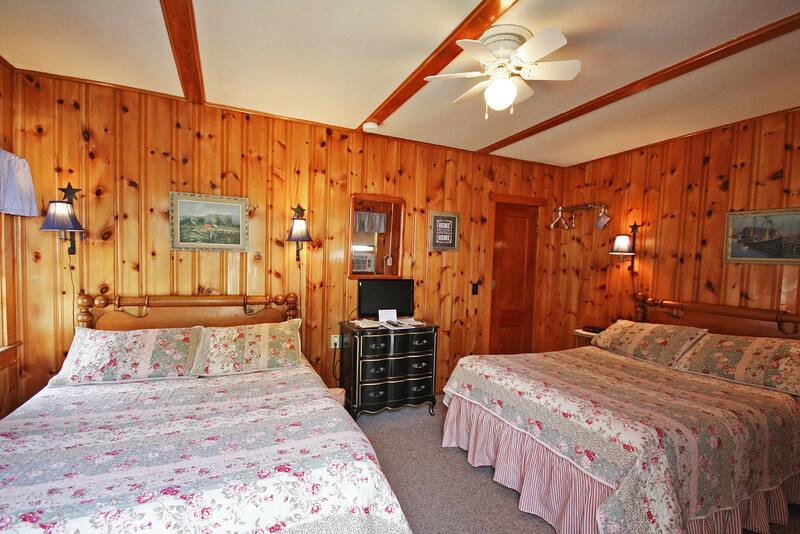 The layout is very conducive to both privacy and flow of business operations. 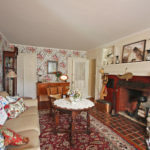 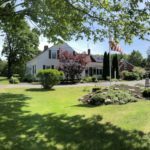 The current owners have put a great deal of money and effort into updating this wonderful property over the past three years. 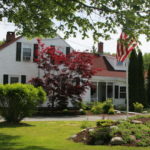 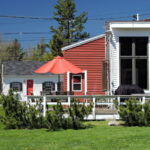 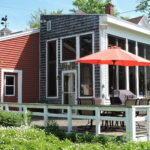 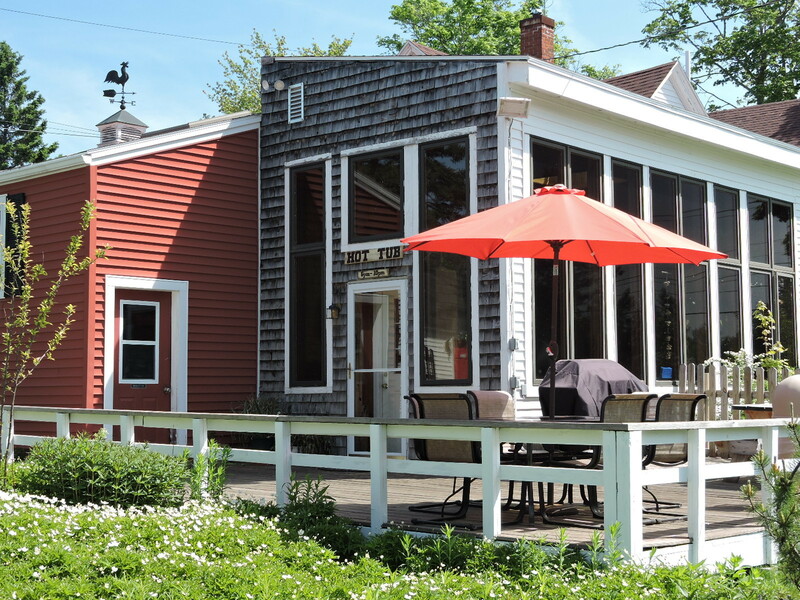 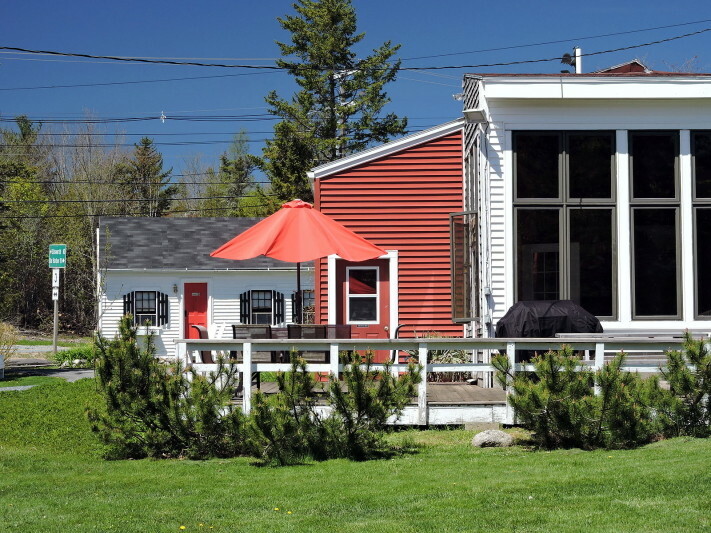 The Open Hearth Inn, Down East Maine, boasts a strong seasonal business, open May through October. 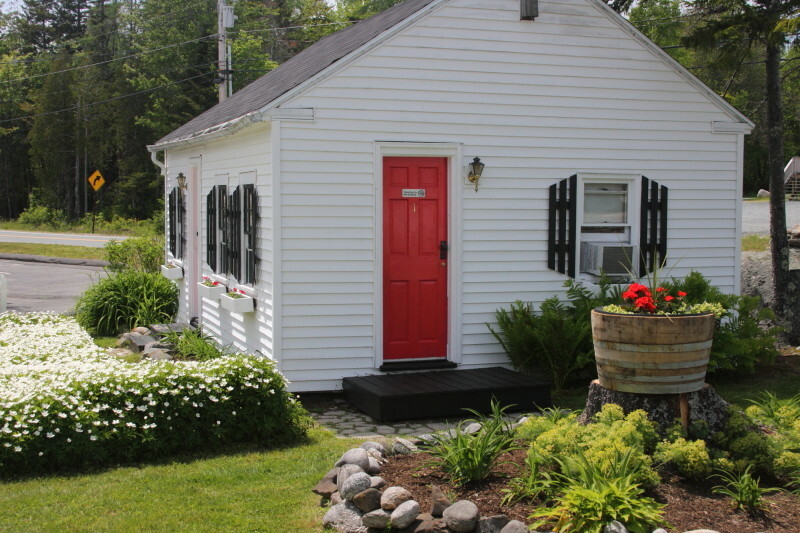 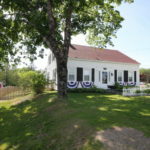 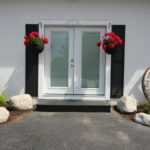 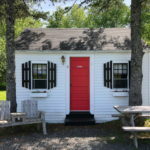 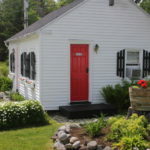 Maine cottages for sale are something buyers are often interested in but there aren’t many on the market. 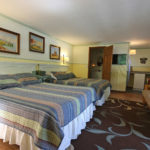 Don’t miss the opportunity here! 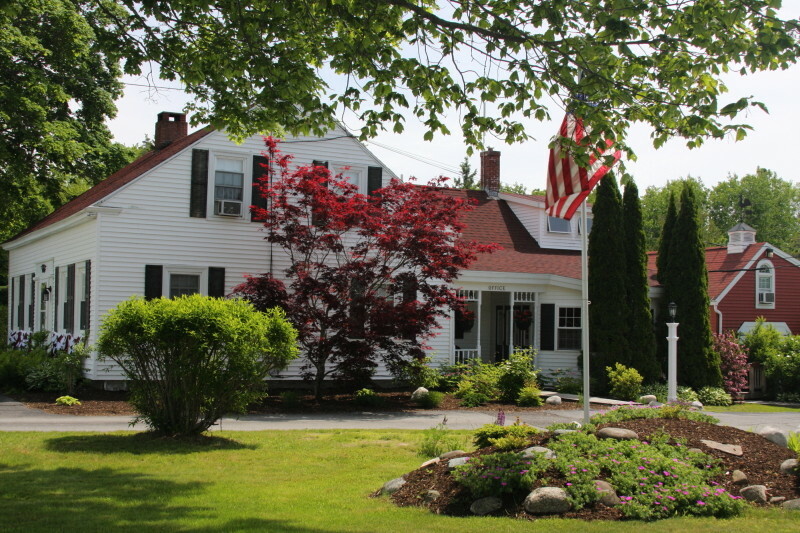 Financials provided with signed non-disclosure agreement to qualified buyers.